After taking time off from running through October, yesterday was meant to mark the start of my next leg of training in the run up to my 2017 races. The reality of that, however, was that I caught a 24 hour bug going round my family and spent the whole day sofa-bound, oops! My point is, its time for me to get back into the swing of things! 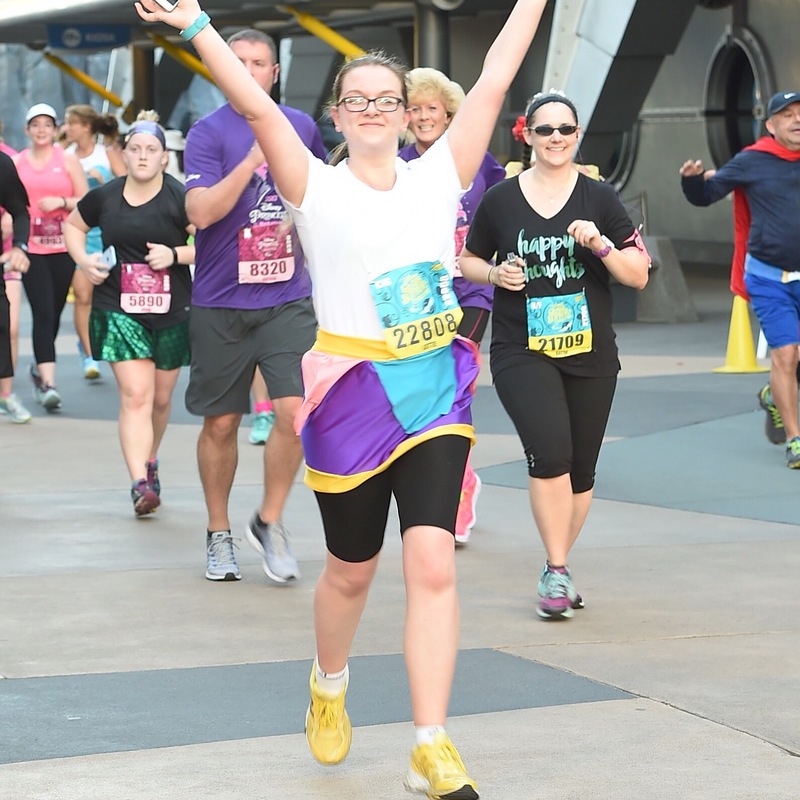 In just 16 weeks from this weekend I’ll be taking on the Glass Slipper Challenge at the WDW Princess Half Marathon weekend, and autumn/winter is my favourite time for training so I’m actually really glad to be doing it now! I’ll be taking things nice and easy in the first few weeks as I’m still a little concerned about the problems I’ve been having with my foot, but once I start my new job at the end of the month, I’ll be spending a lot less time on my feet during the day so will definitely need to hit the roads again, and I’ll be able to get back into a proper routine. I’m also – and you could say more importantly – starting to think about my running costumes for next year! I have four Disney races booked already, but right now I’m just concentrating on the princess races. 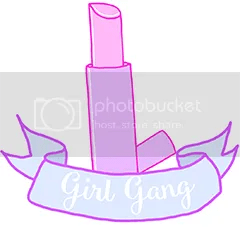 As much as I love the Disney princesses, I don’t know if I’ll dress up as one of them or go a little more abstract or do a side-kick; I keep turning to Etsy for inspiration but I think I’ll make any outfits myself to save money! I don’t think I’ll be posting weekly about my training for these races, but I’ll definitely do a few updates in the coming months so stay tuned! 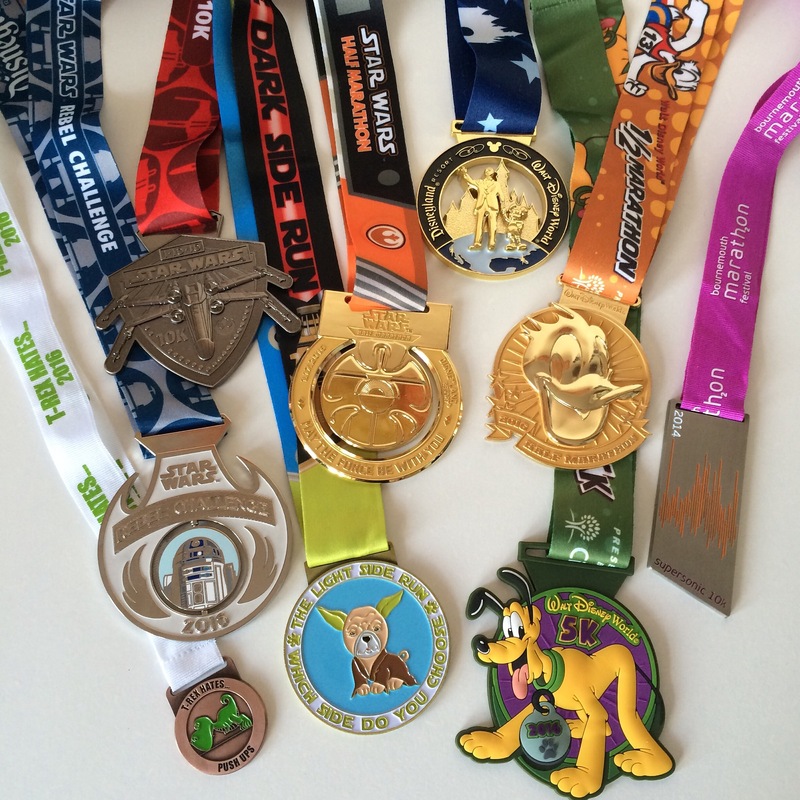 Its been ages since I wrote about running, and with 4 weeks to go until our Disneyland Paris races (and the Bournemouth half marathon the following week! ), training is having to ramp back up, and today was a good run! 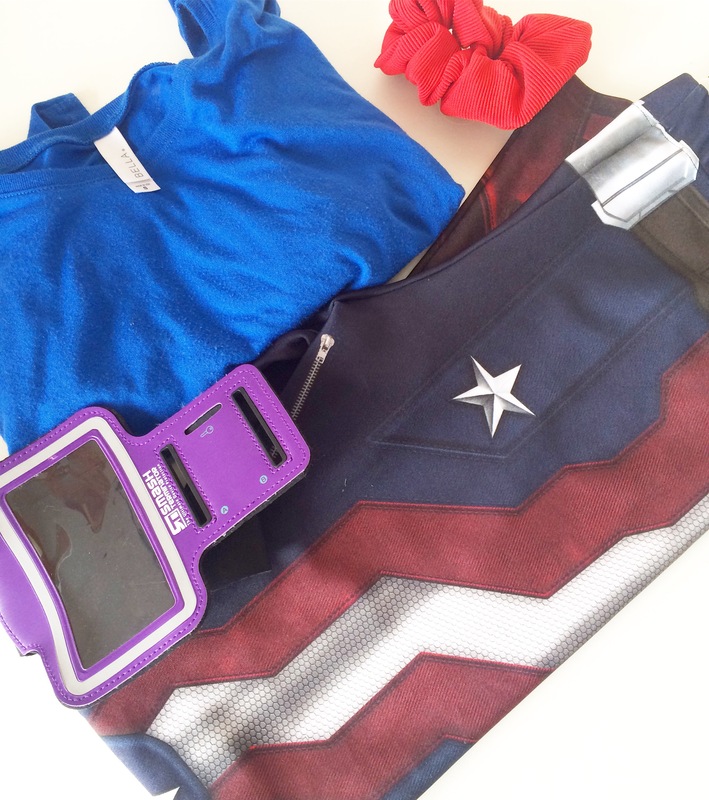 Bournemouth ParkRun was celebrating its 3rd birthday, and as a result there was a superhero theme to today’s run; naturally I saw it as the perfect opportunity to showcase my amazing new Captain America leggings from Poprageous. In order to get in a longer distance, Dad and I decided to run the 2.5k from our house to the park before the race, then carry on from the finish line to visit my nan, which was about another 4k. Despite telling ourselves that we’d keep our ParkRun pace quite slow today, I went off pretty fast, but was feeling good through the whole course – although I’m back to struggling with stitches again, yuck! Slowing down a little in the second half of the timed 5K, we crossed the line in 33 minutes, paused for a slice of birthday cake, then continued on our way. As I was timing the run in one distance, pausing MapMyRun only for when we were waiting for ParkRun to begin and our cake break, as we ran on towards our next destination and keeping a pretty fast pace as we had done throughout, it suddenly became fairly apparent that we’d hit 9K well under the hour mark, and if we could hold the pace as we were, there was a good chance that we’d manage 10K in a new PB. Unfortunately, at about 9.7K the road began a bit of an uphill, but I was determined to push on, knowing that just around the corner from the top I could coast a downhill, and that pushed me past the 10K mark in 1:02:59! Its only about 20 seconds faster than my previous PB, but its a confidence boost that I really needed; I’ve been feeling a little out of practice recently, what with recently holidays and my hatred of summer training. Overall, we ran 11.5K in 1:14:41, and it felt really great! Bring on Disneyland Paris next month!